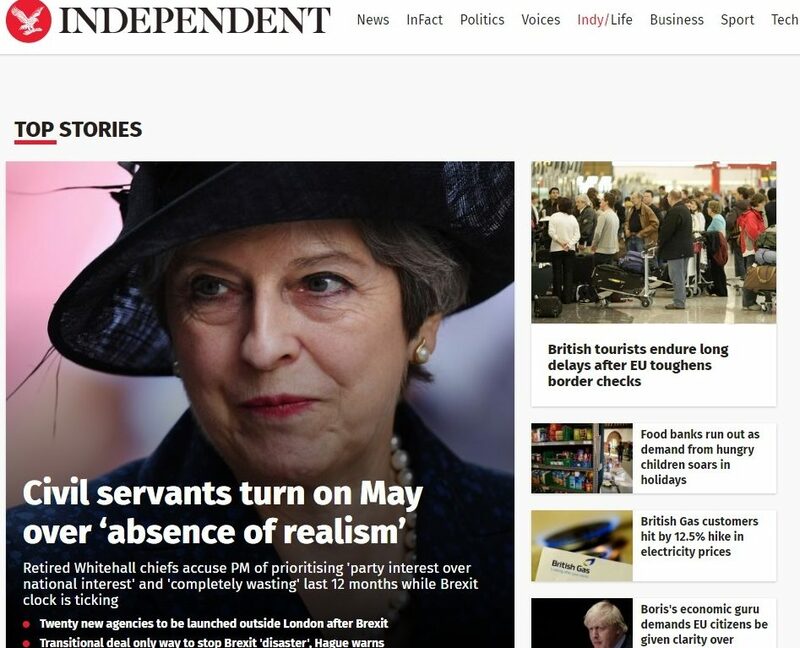 The Independent’s editor claims to have been given “cast-iron, unequivocal reassurances” that the title’s new Saudi Arabian shareholder will not interfere in its coverage of Middle East issues. 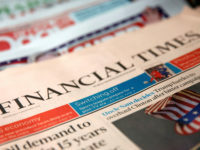 Sultan Mohamed Abuljadayel, 42, has bought a 30 per cent stake in Independent Digital News and Media, publishers of the digital-only title, alongside owner Evgeny Lebebdev and Justin Shaw. Saudi Arabia is ranked 168th out of 180 counties on the World Press Freedom Index, compiled by Reporters Without Borders, with the organisation claiming that it has “no independent media”. Saudi is currently leading a coalition of Gulf states demanding the closure of Qatar-based news network Al Jazeera over claims the country has been funding terrorism.  Editor Christian Broughton told staff in an email, seen by Press Gazette, that The Independent would “remain truly independent of any shareholders or business interests” under the protection of a formal “shareholder agreement” – a first for the title. 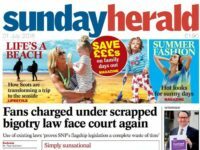 He said: “I have been given cast-iron, unequivocal reassurances that we will be able to continue to publish as we see fit about Saudi Arabia and the rest of the Middle East, just as we always have, including throughout the period of the negotiations that have led to this new investment. In a statement, The Independent said the decision to accept Sultan Abuljadayel’s investment in return for a minority shareholding would “secure further strategic growth” for the title. 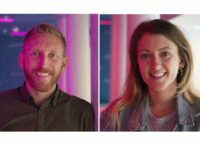 “The new investment and the guarantee of editorial independence will allow The Independent to flourish into the future,” it said. 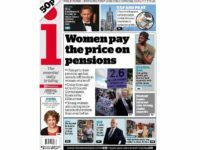 A source with knowledge of the deal told the Middle East Eye that The Independent’s valuation may be as much as $130m (just under £100m), although it was not able to independently confirm the value of the deal. 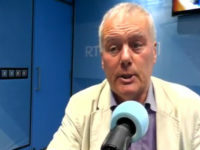 Seamus Dooley, acting general secretary of the National Union of Journalists (NUJ), said the move raised concerns over media freedom. Speaking to Press Gazette about the demands made against Al Jazeera, John Simpson said Saudi Arabia “doesn’t have anything like a free press”. He said the newly crowned Saudi Prince Mohammed bin Salman “feels that he just doesn’t like the idea of people being able to talk with that kind of freedom on the airwaves”, adding that the country and its fellow coalition partners wanted the “kind of media that is quiet and obedient and does what the government says it should do”. 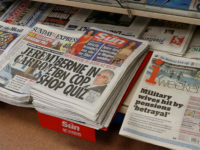 Saudi royal Al-Waleed bin Talal is a major shareholder in News Corp, which owns The Times, Sunday Times and Sun titles. Press Gazette understands Abuljadayel is not a royal sultan, as previously reported, but that Sultan is his first name. So, who is the new part-owner? What is the source of his wealth? Why does he want a part of the Inde? How is he connected to SA?